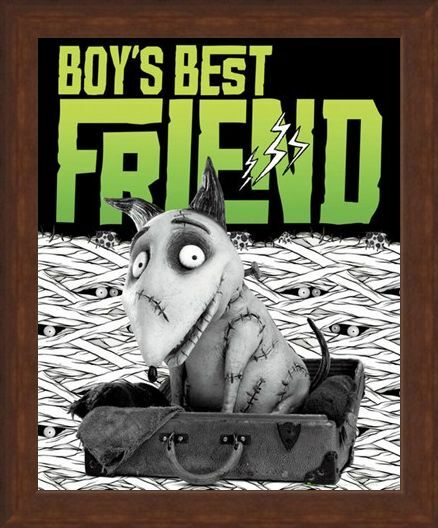 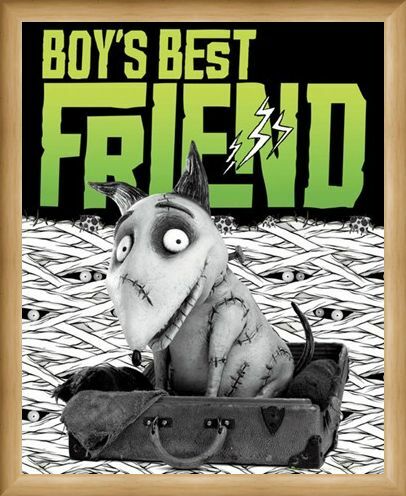 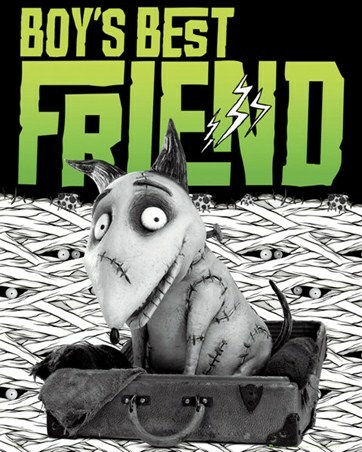 Film Mini Poster: If man's best friend is a dog then a boy's best friend must be the adorable un-dead dog Sparky from Tim Burton's 2012 stop motion animation 'Frankenweenie'. 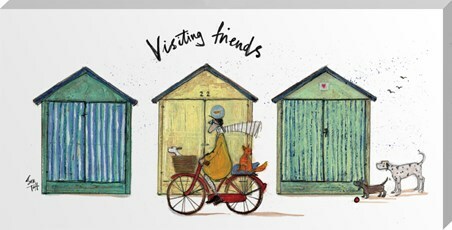 This cute black, white and green mini poster features the stitched up pup as he sits in a suitcase, ready to join you on your next big adventure. 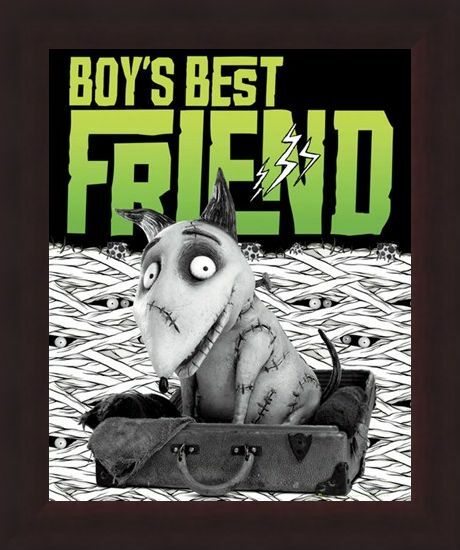 With 'Boy's Best Friend' across the top and a background of unravelled linen and spooky eye balls, this is the perfect poster for fans of the electrifying children's animation. 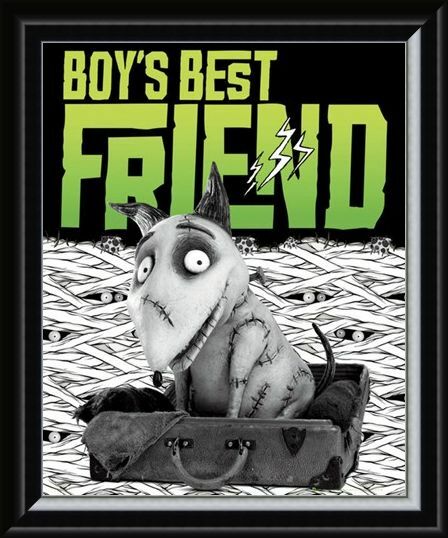 High quality, framed Boy's Best Friend, Tim Burton's Frankenweenie mini poster with a bespoke frame by our custom framing service.